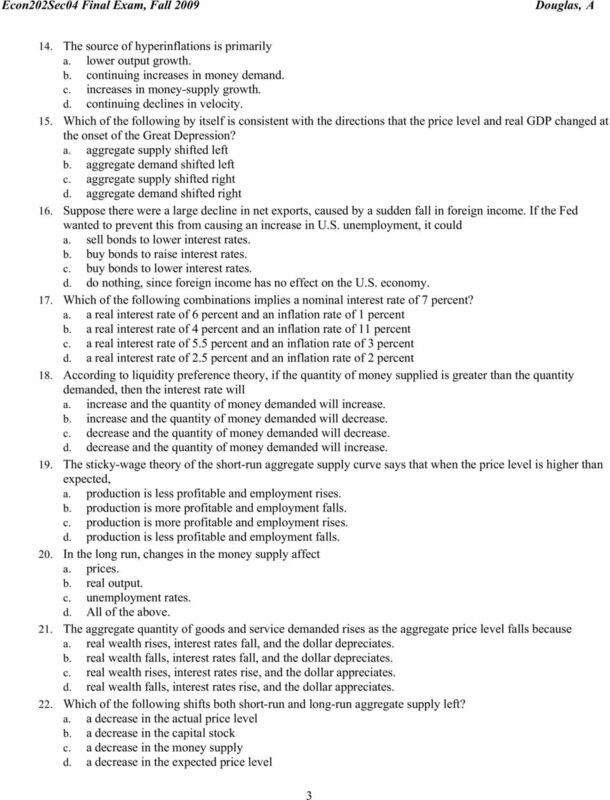 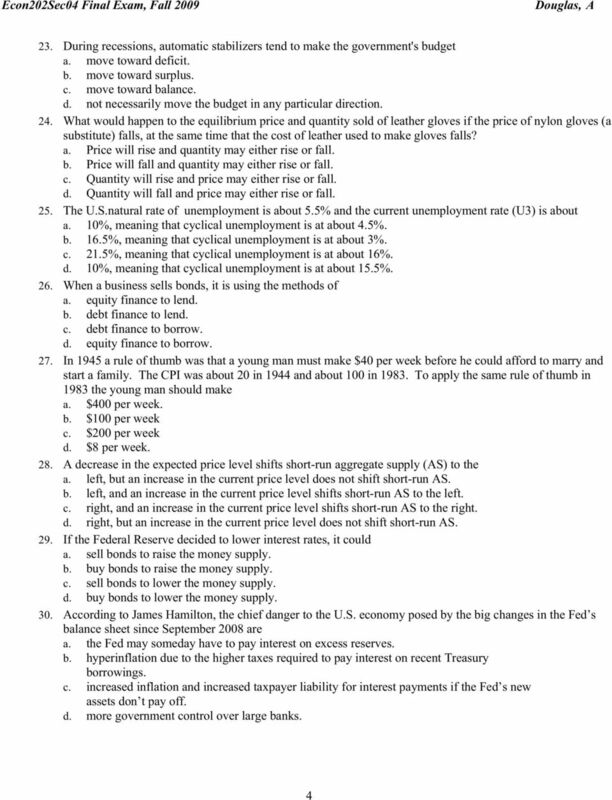 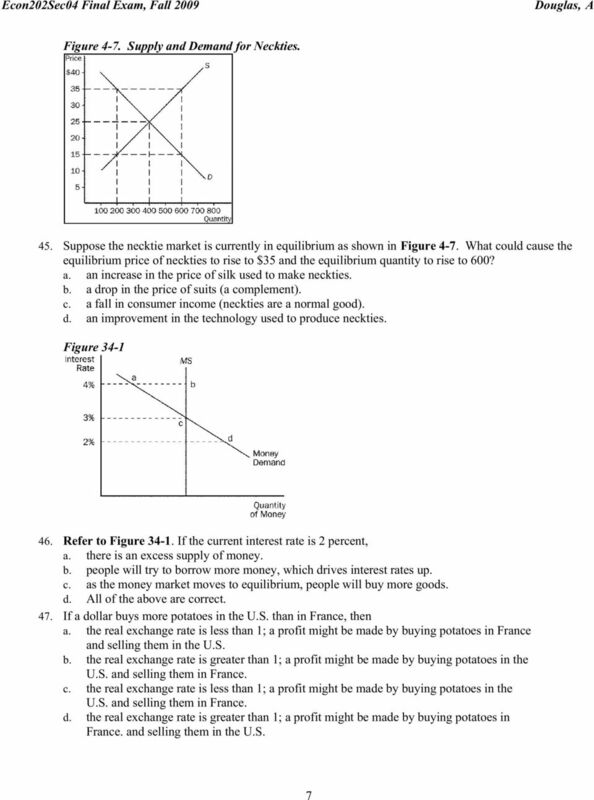 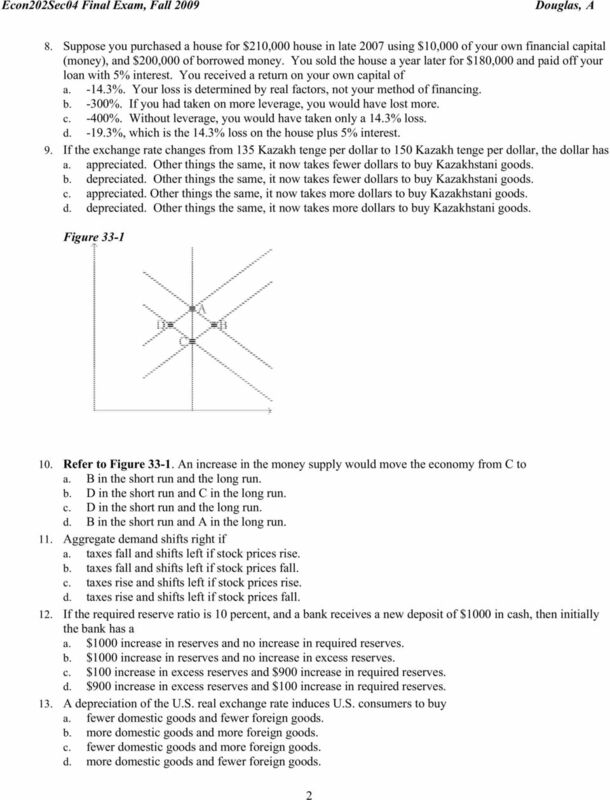 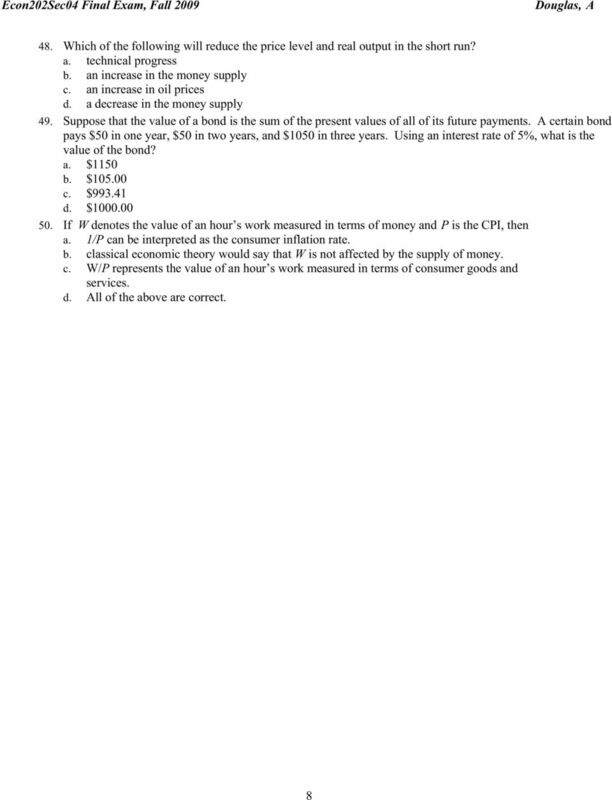 Download "Econ 202 Section 4 Final Exam"
Macroeconomics Topic 8: Explain how slow price adjustments might affect the short-run response of the economy to economic shocks. 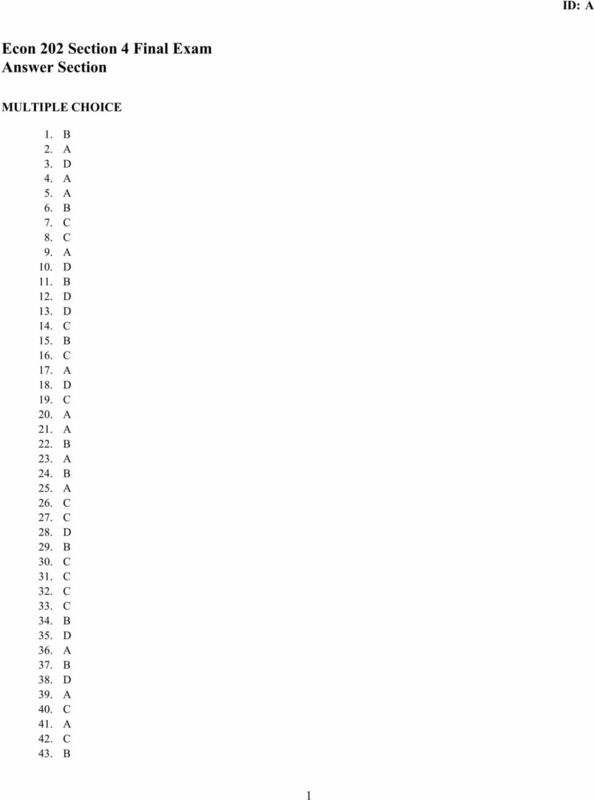 EC102.03 and 102.05 Spring 2015 Instructions: MIDTERM EXAM I March 26, 2015 NAME: ID #: You have 80 minutes to complete the exam. 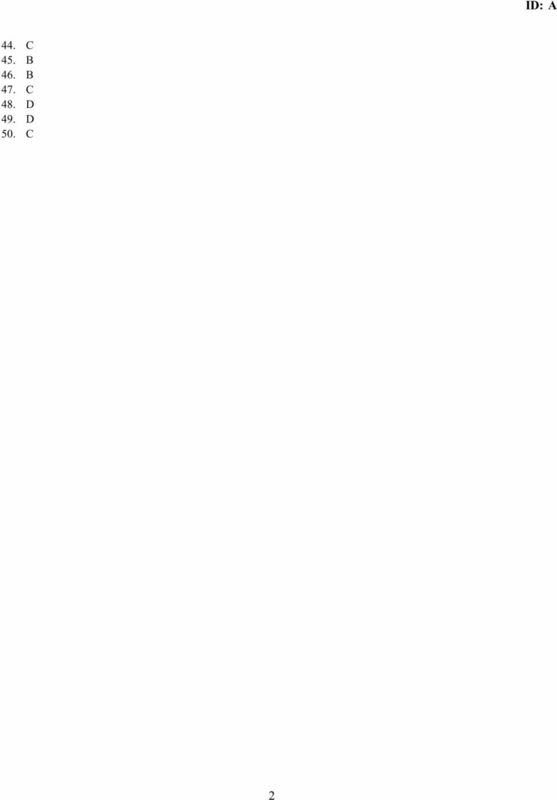 There will be no extensions. 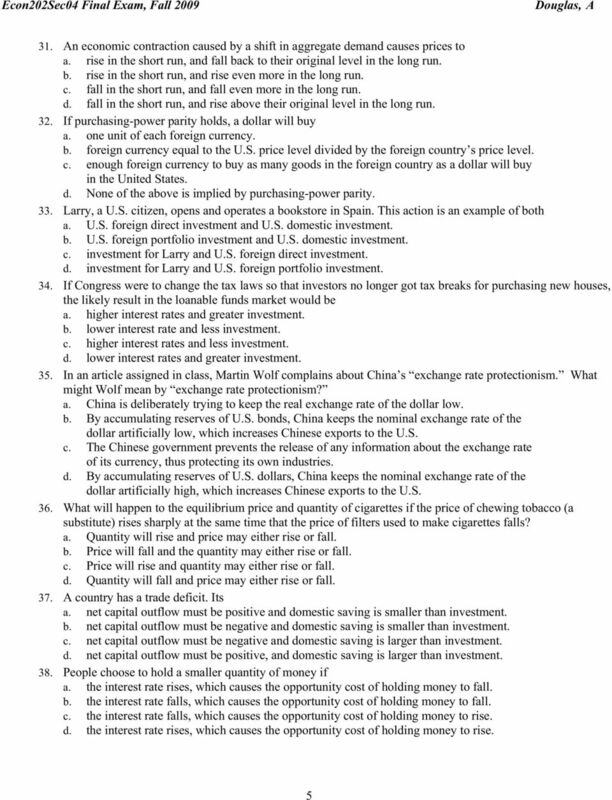 The exam consists of 40 multiple choice questions.